The UK fund manager has been hit by huge slumps in AstraZeneca and Provident Financial. Markets are faddish, as he points out. But blaming dud picks on the gap between what’s publicly disclosed and reality is hard to square with his fondness for making big bets on single firms. 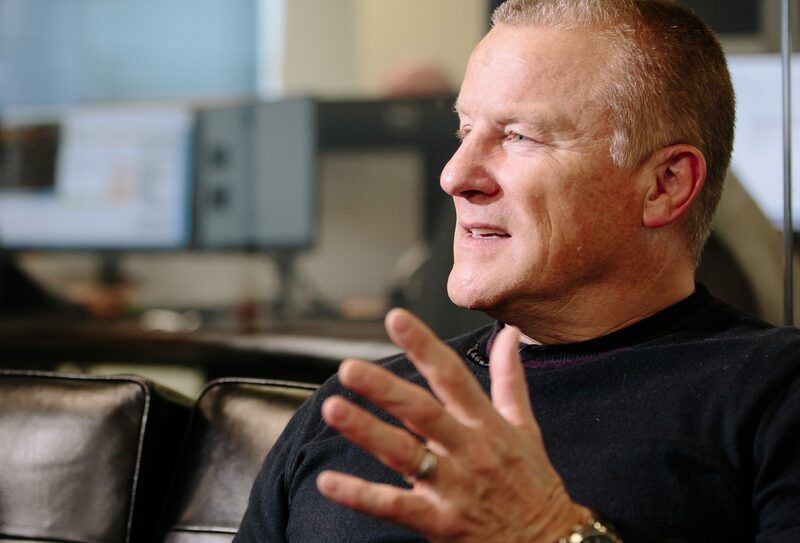 Neil Woodford, manager of the Woodford Equity Income fund, said in a company video interview that his fund had had a “really difficult two months” after losses on firms including doorstep lender Provident Financial and drugmaker AstraZeneca. The 9.82 billion pound Woodford Equity Income fund has returned 0.59 percent so far this year, according to company documents. That compares with a rise of 8.21 percent in the FTSE All-Share Index over the same period. Woodford said the fund’s underperformance was “much more” a result of the “odd characteristics” of current market conditions, which have penalised UK stocks. He added that public investors would always have imperfect knowledge of a company’s affairs. “As a public market investor, you have to accept that there will always be some fog between you and what is going on in a publicly quoted business,” he said.